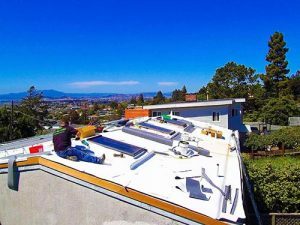 As HVAC and solar roofing contractors in Concord, California, Green Air Heating and Air Conditioning, Inc. is committed to your utmost satisfaction so we make sure every project we’re part of is done with care and professionalism. 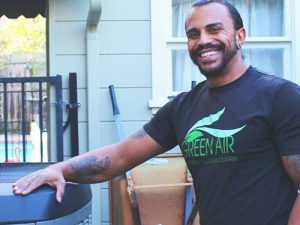 Alongside offering superior heating and cooling services, we guarantee that you’ll also enjoy top-notch indoor air quality, helping ensure not just your comfort but your health as well. 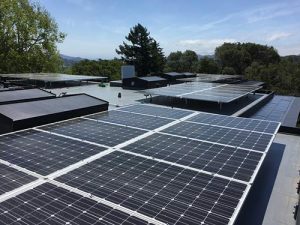 Aside from installing, maintaining, and repairing residential and commercial HVAC systems, Green Air is also a solar panel company in Oakland, California offering customized solar panel designs with award-winning installation services. 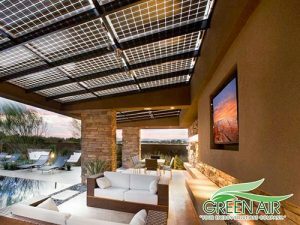 We seek to provide you with durable, high-efficiency solutions that will reduce your energy costs, implementing systems that will allow you to generate your own heat and electricity using solar and other forms of renewable energy. 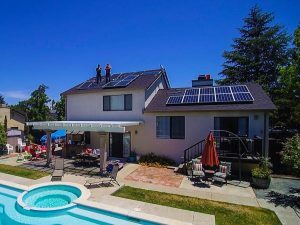 This move will greatly decrease your dependence on your local gas and electric companies, which will not only let you save on costs but also help you do your bit for the environment. 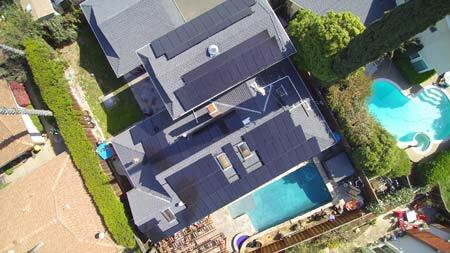 Aside from offering energy solutions, Green Air is also a Certainteed and Green Roofer. This recognition from the largest roofing manufacturer in North America is a testament to our passion for quality and excellence. 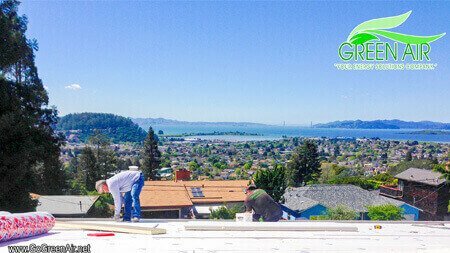 Since 2007, Green Air has been serving the Greater Bay Area, drawing on more than 32 years of experience to address HVAC, solar, and roofing needs. 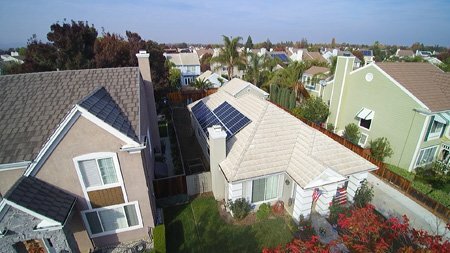 Cities we serve include: Danville, Alamo, Walnut Creek, Concord, Moraga, San Ramon, Orinda, Lafayette, Livermore, Piedmont, Diablo, Oakley, Brentwood, Discovery Bay, Bethel island, Knightsen, Antioch, Pittsburg, Martinez, Oakland, El Sobrante, Pinole, el Cerritos, Hercules, Castro Valley, Alameda, Sunol, Dublin, and Pleasant Hill. 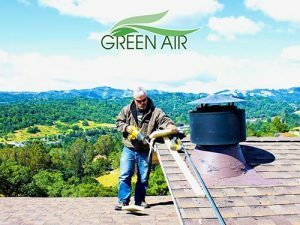 Whatever your energy, solar, and roofing needs, Green Air has an extensive lineup of products and services to take care of your requirements. 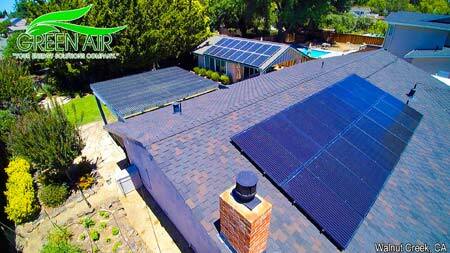 To learn more about what we can do for you, just give us a call at (925) 62-SOLAR or (925) 28-GREEN. You can also fill out our online contact form and we’ll get back to you right away.